111 passengers were taken back off the Istanbul-bound flight, which had already been taxiing on the runway of Cologne-Bonn airport. 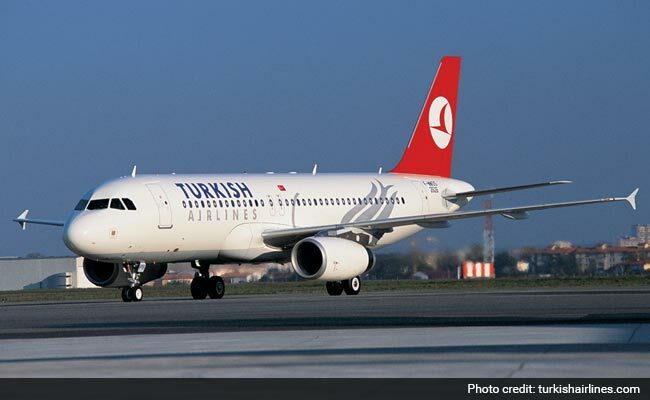 Berlin, Germany: German authorities Thursday stopped a Turkish Airlines jet from taking off and searched it with sniffer dogs after Cologne airport received a threatening phone call, police said. The 111 passengers were taken back off the Istanbul-bound flight, which had already been taxiing on the runway of Cologne-Bonn airport, and were taken back to a terminal in buses. The threatening phone call around 0815 GMT referred to the flight and was considered sufficiently credible by federal police to justify the security operation.